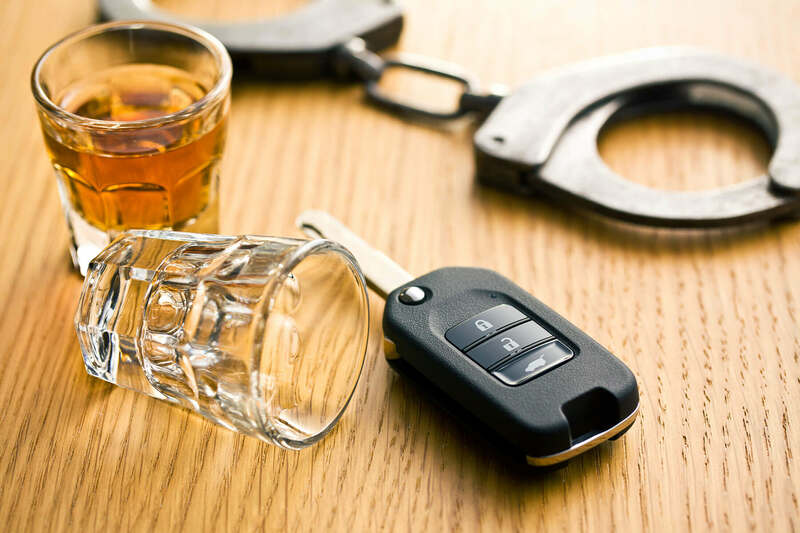 A DUI that results in an injury has more severe penalties since the cost of the DUI is higher. Any DUI resulting in serious injury is a class 4 felony which can result in a prison sentence of 1-3 years and fines up to $25,000. For an aggravated DUI that results in injury, the sentence can increase to up to 12 years. If the injured party is a minor under 16, it is a class 4 felony the first time and a class 2 felony for each subsequent offense with possible imprisonment of 3-7 years and fines up to $25,000.